Chlorella is ideal for detoxification, arming you against toxic chemicals and heavy metals we are exposed to on a daily basis. Chlorella is the richest whole food source of the planet for chlorophyll, and with that enhances natural detoxification of the body. Alongside it will help to decrease plaque buildup in your arteries and promote healthy levels of cholesterol. Cracked Cell Chlorella is grown inside a controlled outdoor environments of mineral rich water and are easy to quickly digest. This product is completely natural, organic and GMO free. Do you want to order this product? 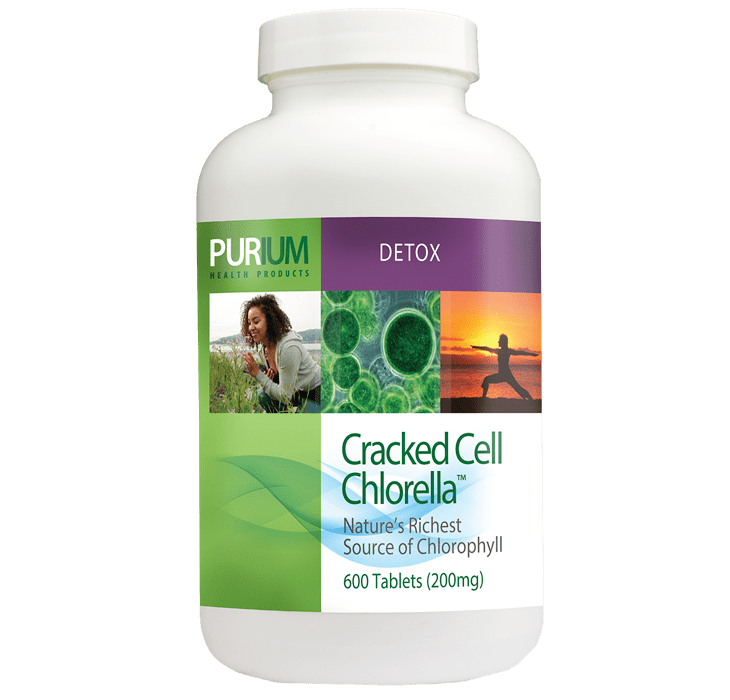 Select Cracked Cell Chlorella – 600 pills (Product Code: 2481) from the list inside the Purium store.